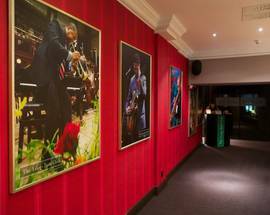 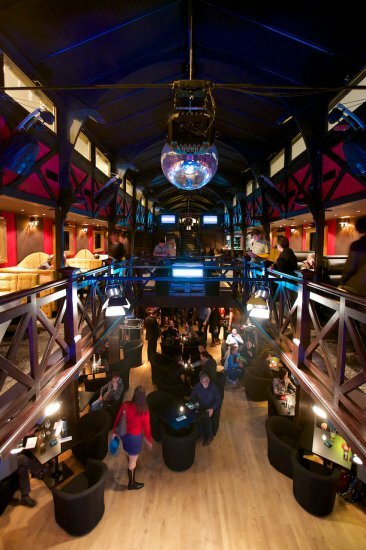 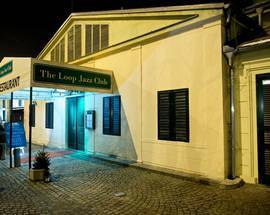 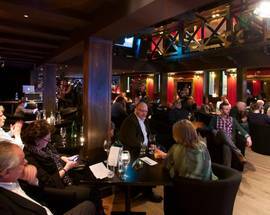 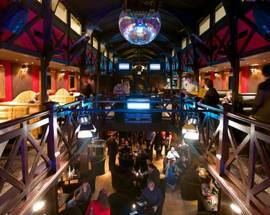 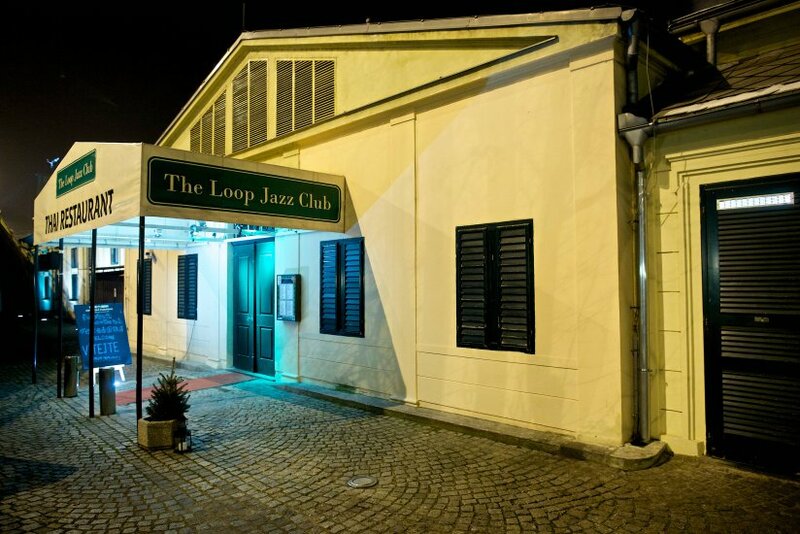 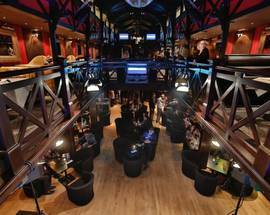 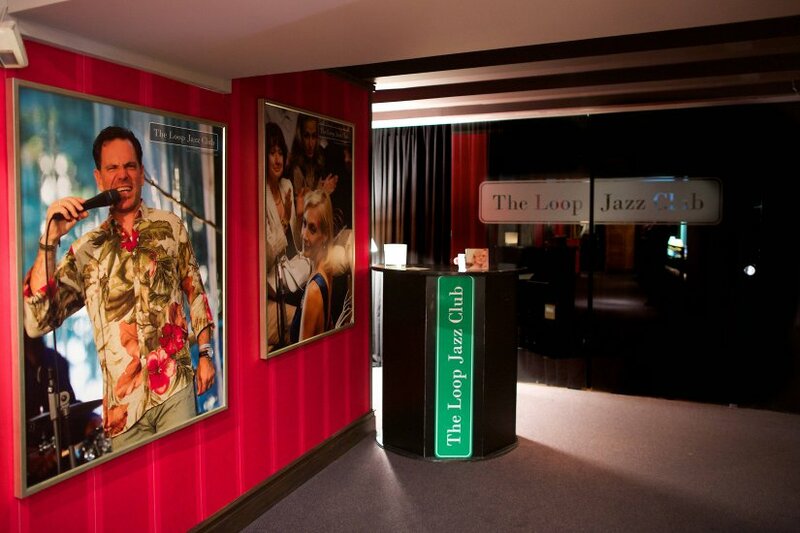 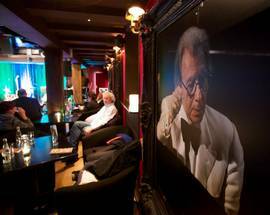 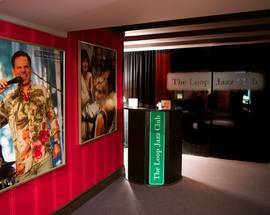 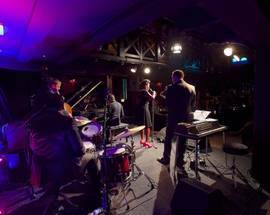 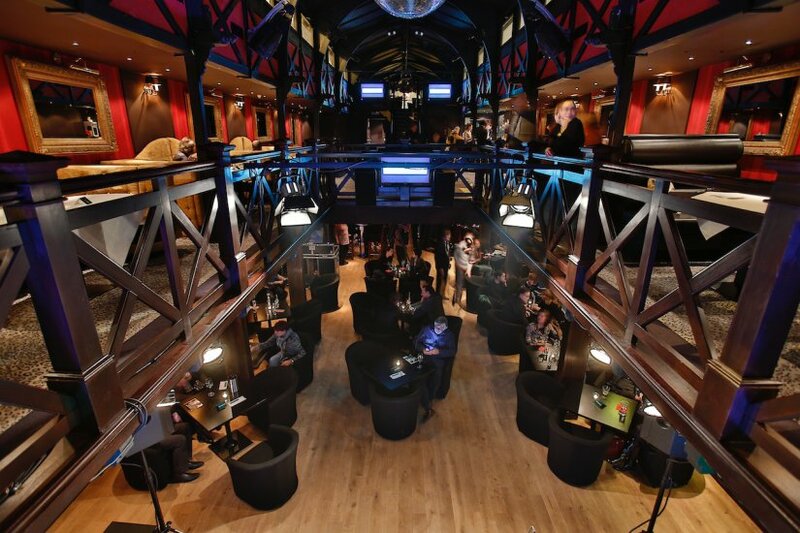 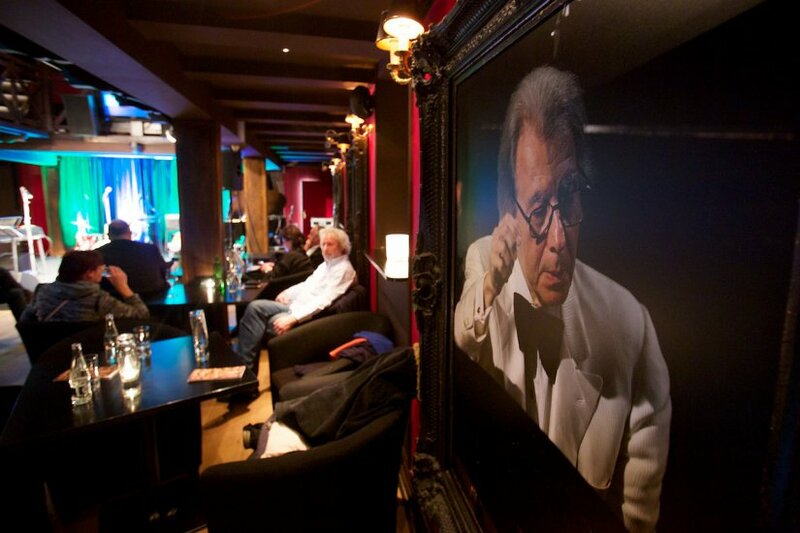 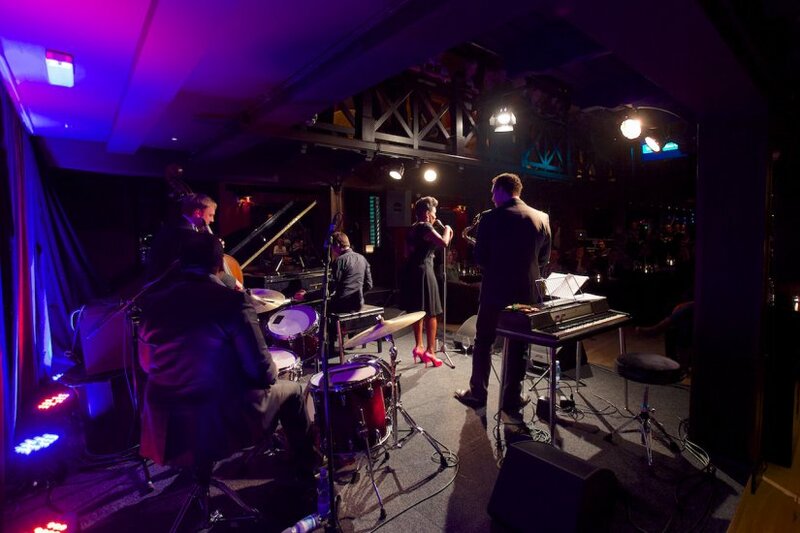 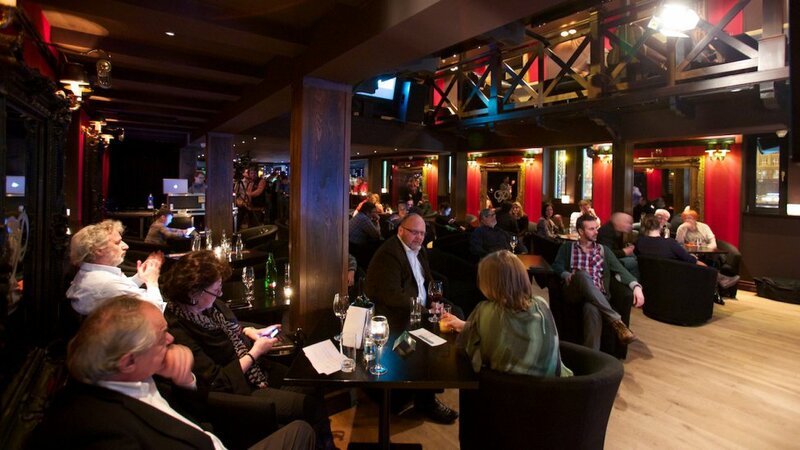 The Loop Jazz club was established by members of the Czech National Symphonic Orchestra.The venue will feature regular live performances of Czech and international interpreters. 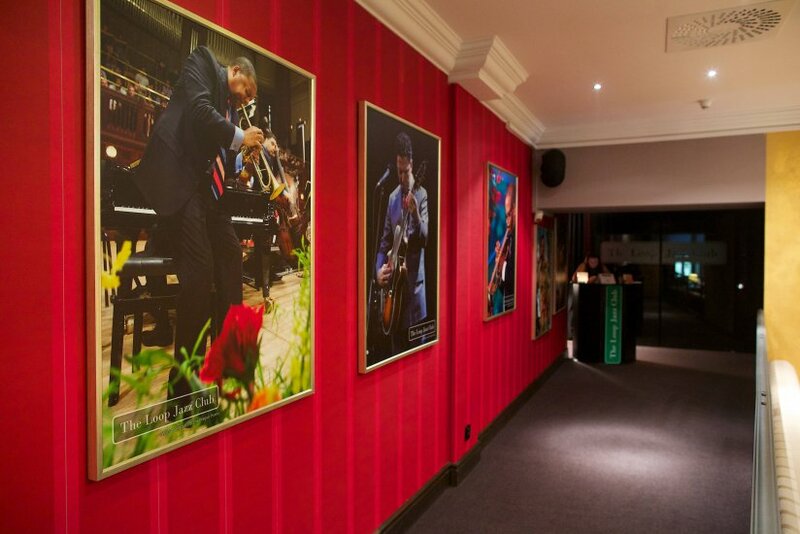 Jazz will be introduced to the general public and won't be just for enthusiasts. 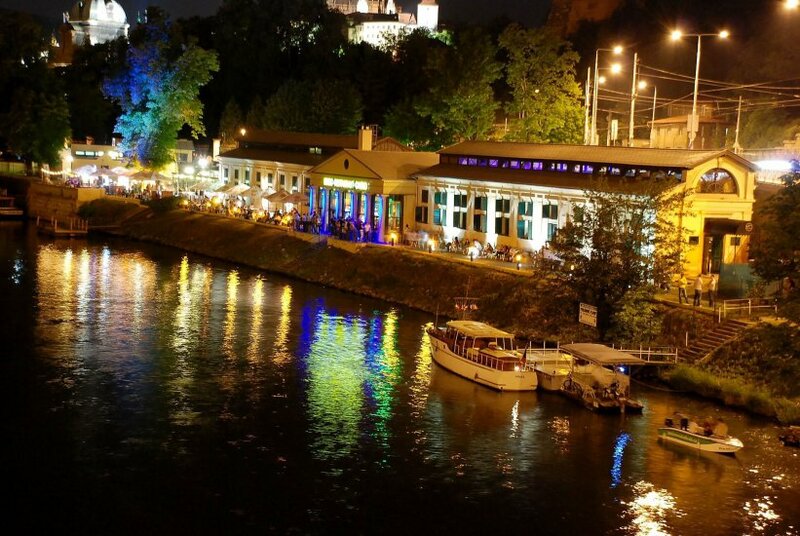 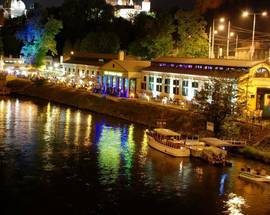 A pleasant musical experience on the banks of the Vltava, together with delicious cuisine, will be available Thursday to Saturday.